A professional locksmith can help to solve any problems with door locks. At 539 Security all the locksmiths are very skilled in providing the best service at a very cost effective price. Door locks like anything else have a limited shelf life and we can help solve any problems you maybe having with your door locks. 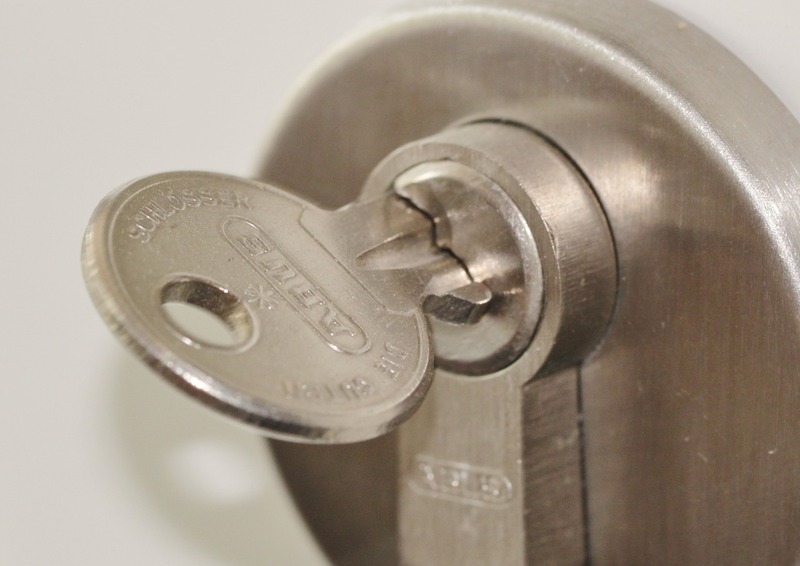 Since there can be issues with the cylinder, it might be worth trying to solve the problem before calling out a locksmith specialist and, there are certain steps you can take to try to remedy the locking problems. For instance sometimes due to friction within the lock it is difficult to turn the key and it might be worth using WD-40 or graphite powder. The aim would be to lubricate the lock by spraying this into the cylinder. It would be important to take into consideration the type of door in which the lock is fitted, since different styles of doors have different types of locks. Also there is sometimes a problem with actually trying to turn the key. UPVC and composite doors are very common in the United Kingdom. However with UPVC door locks there are issues to do with the key fitting into the lock but not turning, so it is important to carry out research to make sure the right lock fitting is selected for the door. It could be worth getting advice from the manufacture of the door or to seek expert advice as there are various technicalities that need to be taken into consideration to find the right lock for the door. UPVC door locks can be complicated and rather then getting it repaired it might be better to get it replaced. You should consult a locksmith to try and find the best solution.